Thermal mineral water from Turčianske Teplice (spring temperature 44 - 46°C) is healing thanks to a high content of minerals up to 1,520 mg/l. It has significant healing effects especially on loco-motor and urological systems. Two pools (Folk pool and Red pool) are built directly on mineral springs. 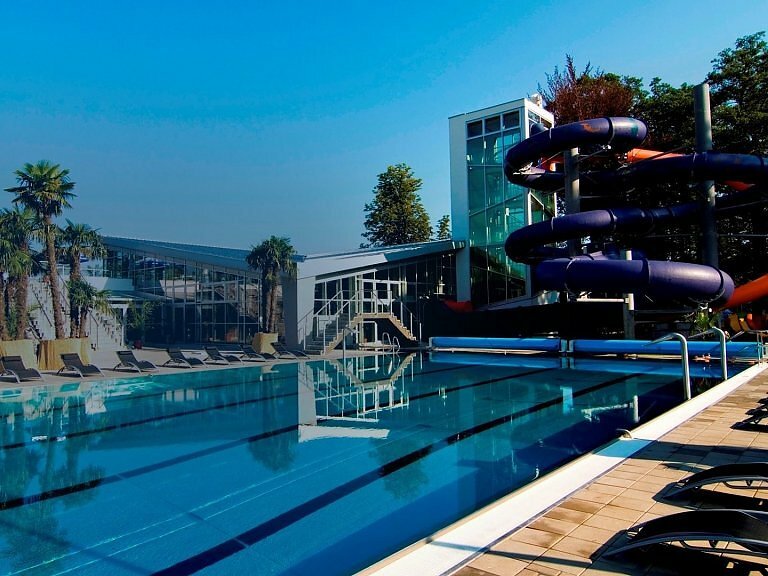 The area of SPA & AQUAPARK is situated at the edge of beautiful spa park in Turčianske Teplice. The town is situated in Turčianska kotlina basin between Malá Fatra and Veľká Fatra mountains, in the heart of Slovakia, only few kilometres from the geographical centre of Europe. The surroundings offer many possibilities for hiking, cycling, in summer for bathing, and in winter for skiing. SPA & AQUAPARK opening ceremony was organised at the beginning of summer 2007 by Zlaté kúpele Turčianske Teplice. Archduke Michael von Habsburg-Lothringen, his imperial and royal highness, whose famous ancestors used to often relax in local thermal springs, became the Godfather of Spa & Aquapark. The history of the spa dates back to 1281. 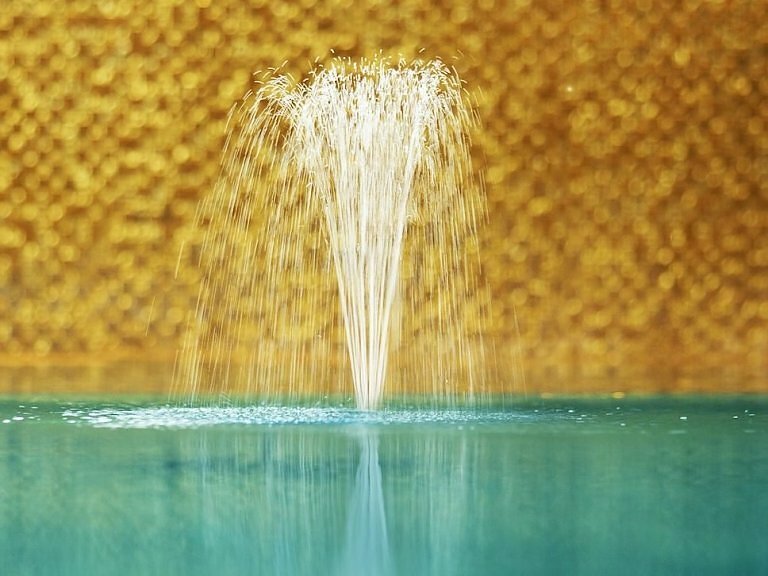 Beneficial effect of thermal water has been attracting attention of kings, castle owners, great noblemen and common people for several centuries. The SPA premises are interconnected with AQUAPARK by a closed connection bridge. 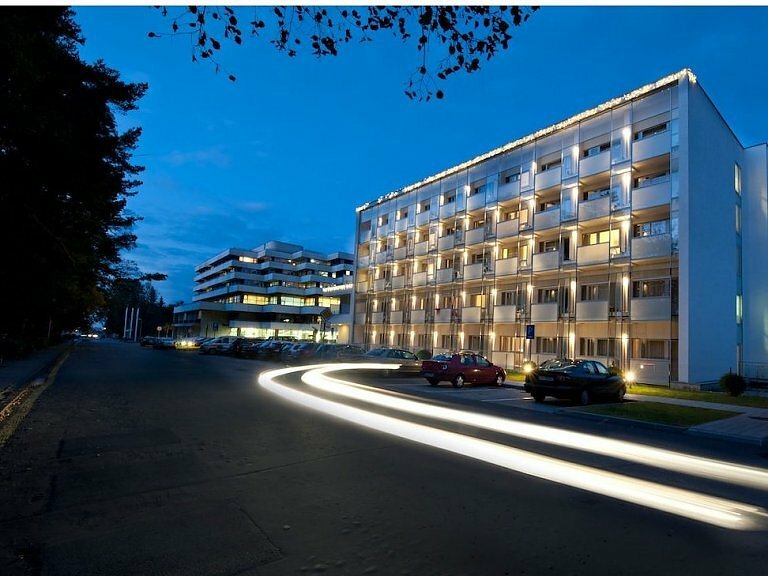 Accommodation and catering is available in our hotels SPA HOUSE VEĽKÁ FATRA ****, SPA HOUSE VEĽKÁ FATRA ***, SPA HOUSE AQUA **, SPA HOUSE G *, HOTEL ROYAL PALACE***** that is interconnected with SPA & AQUAPARK. 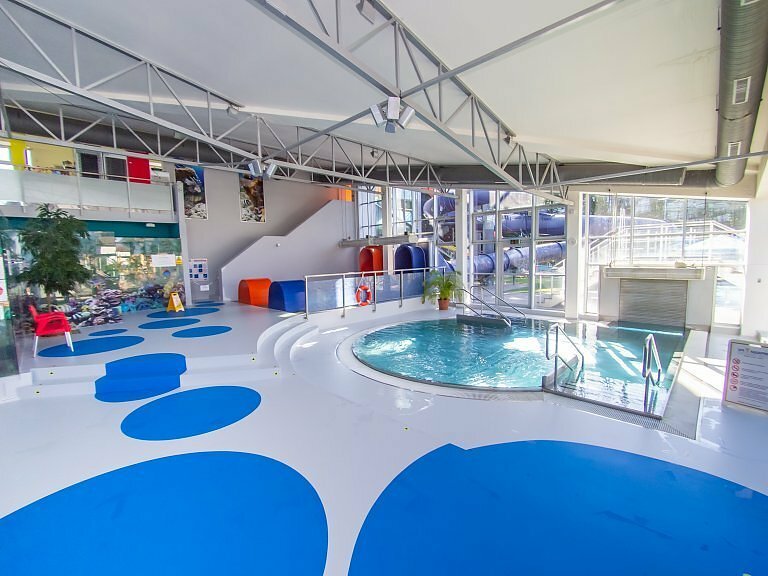 Look at the interactive map of SPA & AQUAPARK here. 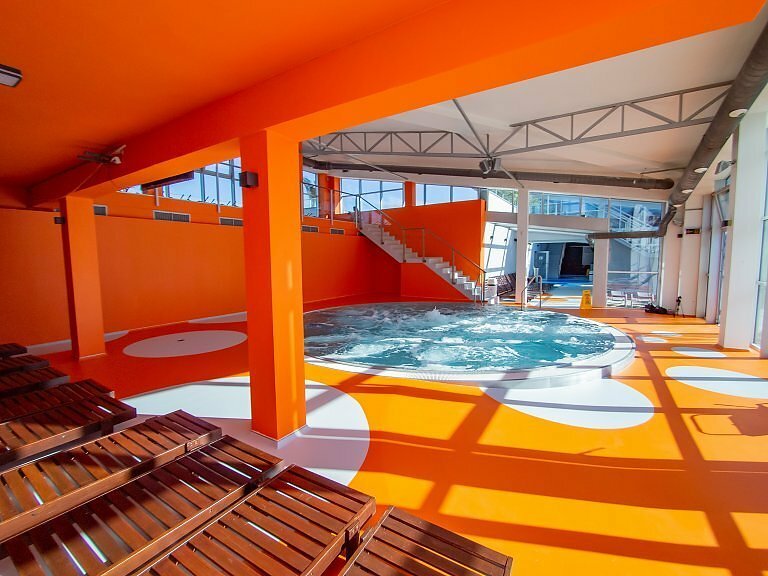 Everybody who longs for some relax in any season can find many active and passive relaxation opportunities and entertainment opportunities in SPA & AQUAPARK. 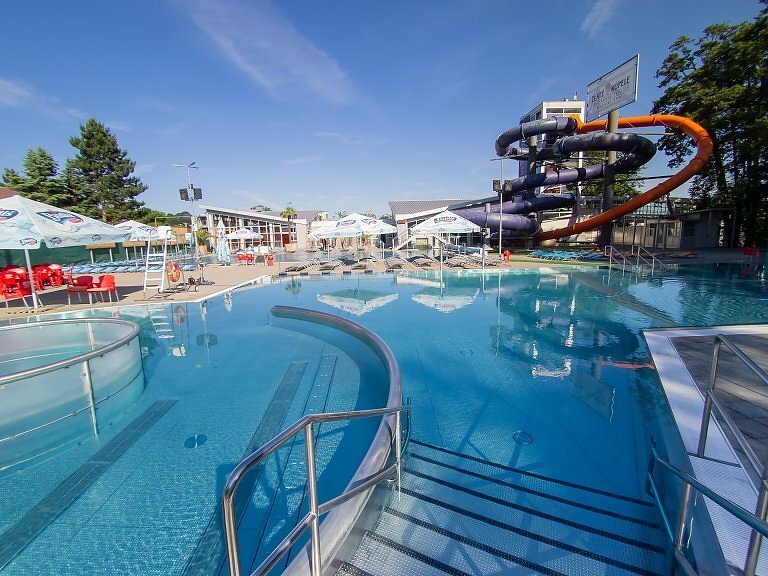 Our SPA & AQUAPARK is available in any weather whole year round, including winter. Zlaté kúpele Turčianske Teplice wish you much fun.